The flea beetle (family Chrysomelidae) is a pesky visitor to most gardens. 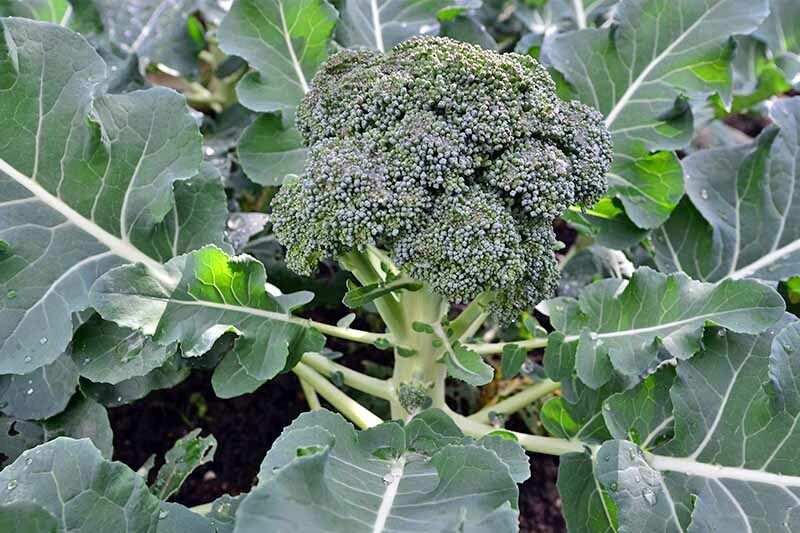 The beetle targets tasty plants in the families Solanaceae (potatoes, tomatoes, eggplant, peppers) and Brassicaceae (broccoli, kale, cabbage, collards). Its capacity to overwinter in soil and plant debris makes it challenging to manage, and very sneaky. The flea beetle inflicts both above and below-ground injuries to its target. Above-ground injury is characterized by “shot-holing” in the leaves of the host. Sound unsightly? Well, it is. Shot-holing is a collection of small pits and holes that the insect chews out of the host’s leaves. 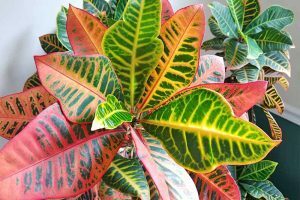 Young and recently transplanted plants are particularly susceptible. 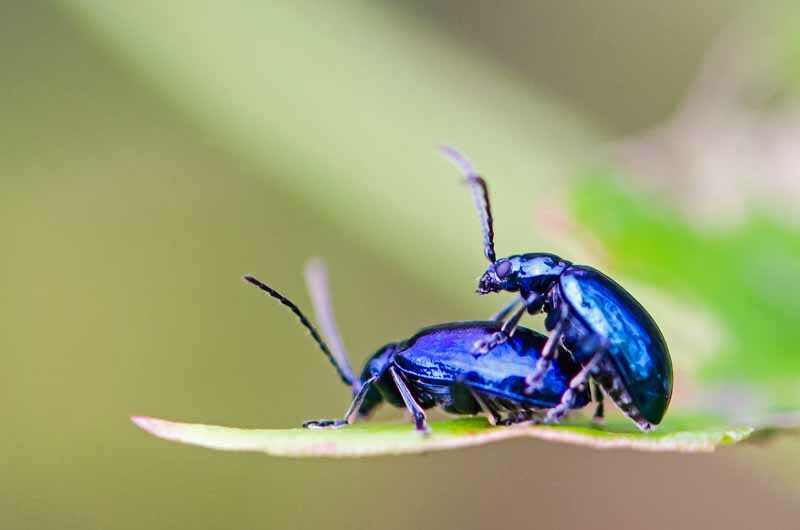 For the fastidious gardener, this little beetle can cause a lot of frustration! Cabbage stem flea beetle (Psylliodes chrysocephala). Just in case the above-ground damage wasn’t scary enough, I’ll continue. Below ground, the larvae feed on the roots and tubers of host plants. Notable is the damage suffered by potatoes from this insect, resulting in grooves marking the surface or small holes in the skin and outer flesh. Last spring, my husband I planted the most perfect potato patch. We patiently waited while the precious spuds grew. We noticed some small holes dotting the foliage of the plant’ leaves, but nothing too alarming (we thought…). Dig day arrived, and to our great annoyance, our spuds appeared to have been poked by a ballpoint pen, with dark holes spotting the otherwise beautiful tubers. 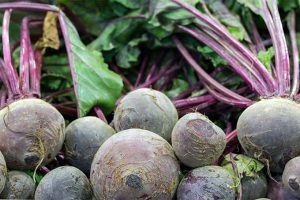 Though imperfect produce is often just as delicious as a potato or tomato with a pristine skin, plucked from a plant with unnibbled leaves, do you really want to share those crops with the neighbors?I didn’t think so. So it’s time to get rid of those bugs! Organic management methods may be employed to combat these pests through cultural, physical, and organic-approved sprays and drenches. The flea beetle is approximately 1/16-1/4 inch long, depending on the type. Its segmented back legs are long, giving it the ability to jump. And it is also adept at flying. There are numerous species, and their colors vary widely depending on the region where they are found. The beetles come in some very fancy colors including black, greenish-black, brown, metallic, white-striped, or yellow and orange striped. Don’t be fooled. 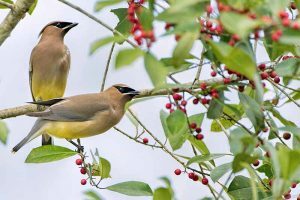 Develop a keen eye for spotting these pests, so you don’t have to suffer the devastation of their less-than-creative artwork on your plants’ leaves and tubers. See the table below to identify some common cruciferous feeders (cole crops like cabbage, kale, and Brussels sprouts) versus solanaceous feeders (nightshade family including tomatoes, potatoes, and eggplant). These insects identify their feast (read: host plant) based on smell and visual indicators – much like we do! Adult beetles overwinter in the soil, leaf debris, or grassy borders of the garden or field. At just about the same time when we begin to emerge from our homes in springtime, so do they. As temperature warm, they get busy. Adults find a healthy host and begin chowing down after a long winter’s nap. Following a hearty meal, the beetles lay their eggs at the base of the host plant. These eggs will hatch in approximately 10 days, hatching out into small whitish pupae measuring between 1/8 and 1/4 inch long, with dark heads and tiny legs behind. They are less cute than they sound. Freshly hatched pupae feed on the roots of plants for the next three to four weeks. Turnip Flea Beetle (Phyllotreta nemorum). Following this period, they pupate for approximately 7-10 days before surfacing to indulge above ground. In warmer regions, multiple generations may occur each year. And that’s likely to cause a problem in your vegetable patch, unless you take action. 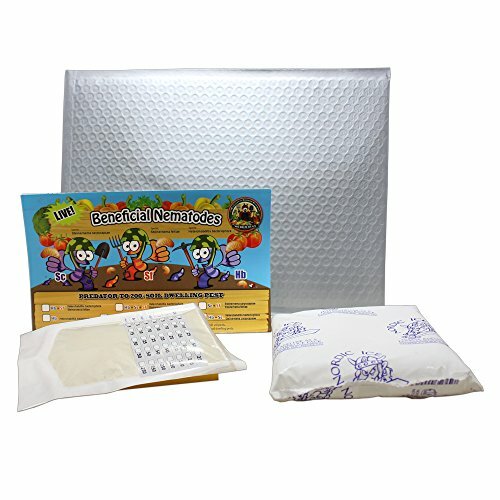 With some careful planning, preventative measures, and an action plan in place, you won’t have to worry about the safety of your precious broccoli and eggplants. 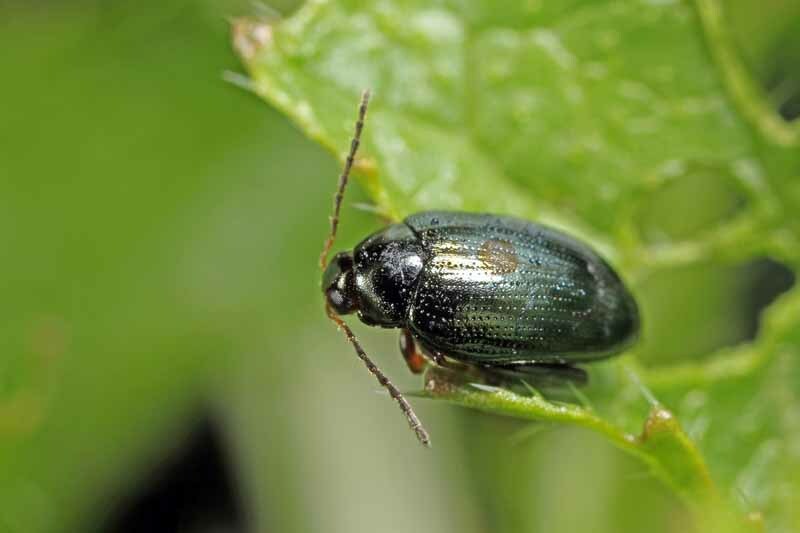 The flea beetle may cause significant damage to the roots and foliage of your plants. Scouting twice a day for these pests is a good practice in an organic program. I like to set an alarm on my phone to remind me to check the garden twice during the day. I grab a little gardening journal that I keep by the back door and trot to the garden for a quick scouting session. I take notes and pictures of what I see, so I will have a record. 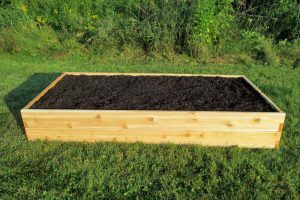 This really doesn’t have to take more than a few minutes to accomplish, depending on the size of your garden. Watch for holes that have been chewed into the leaves by adult flea beetles in the pattern of buckshot, or a messy lace pattern. Potato flea beetle on a leaf showing feeding damage. 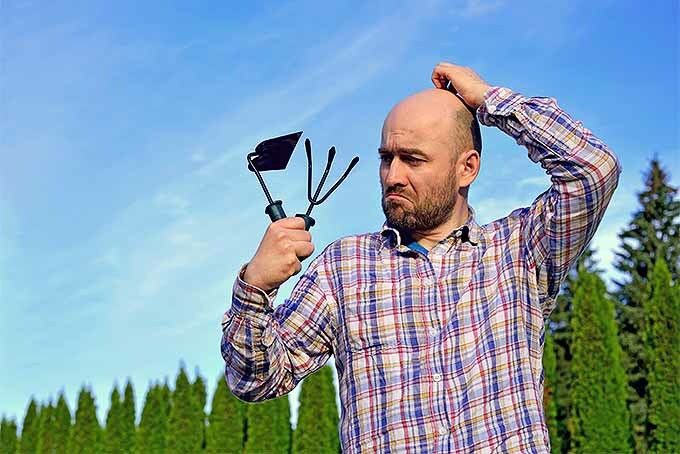 To scout for larval damage, check the roots of a few plants or the tubers of potato plants to look for the whitish larvae munching away, or furrowing grooves in your tubers. If you’re like me and can’t stand the thought of sacrificing a few plants, you can dig down next to the plant, gingerly move the dirt to the side to take a look, and replace the dirt afterwards. Be vigilant. If you do have an infestation, take action immediately to avoid further damage, and to remediate this threat to the health of your plants. Planting earlier than adult flea beetles become active in springtime can give your plants a head start on the season. And who doesn’t like a good head start? 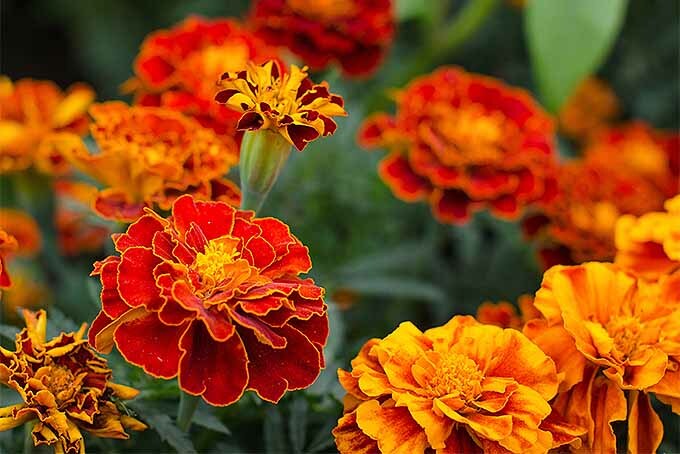 Plant well hardened-off transplants as soon as the threat of frost has passed in your region. Another record-keeping tip: If you aren’t keeping a gardening journal already, start one. Record when you plant your first transplants, and when you spot your first beetle. You have no idea how much this will aid your planting schedule design and pest management routine in years to come (or maybe you already do have some idea, and you just need an extra push to put pen to paper – you’re welcome!). 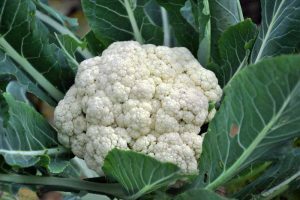 You may also consider planting your brassica crops later in the summer, when the adults are getting sleepy from all of their summertime feasting and going dormant. 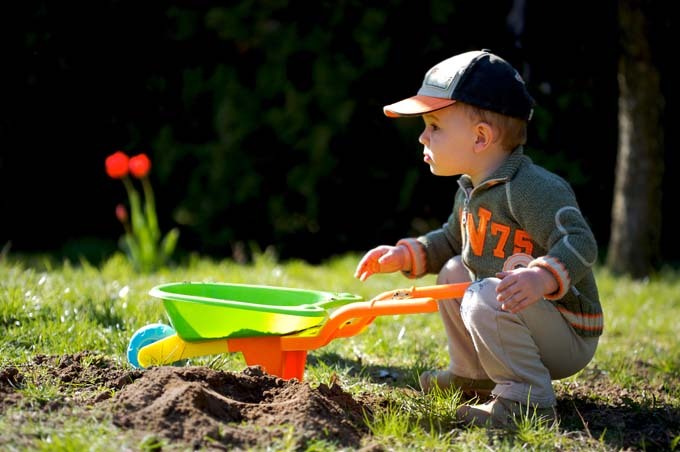 Being diligent about keeping your garden clean and free of too much debris may help to keep pest pressure at bay. A little cleanup each day keeps the unwanted guests from taking up house. Do your best to keep tall weeds and old piles of leaves out of the garden where these insect pests may overwinter. This is a cultural method implemented by many, especially in the spring and fall. This method is a little gruesome for my taste, but if it’s unwanted pests or my potatoes and broccoli, the choice is a little easier to make. 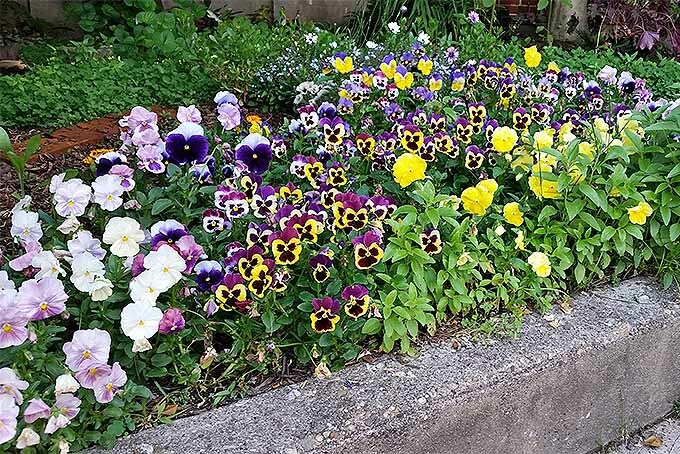 Tilling in the spring kills the majority of overwintered beetles, while tilling later in the season destroys larvae and cleans up the garden before fall, interrupting the adults’ overwintering patterns. Though tilling may help with immediate management, its long-term benefits may not be as effective as other cultural management methods – especially if you subscribe to no-till methods and believe in promoting a healthy microbial ecosystem. I am personally of this camp. 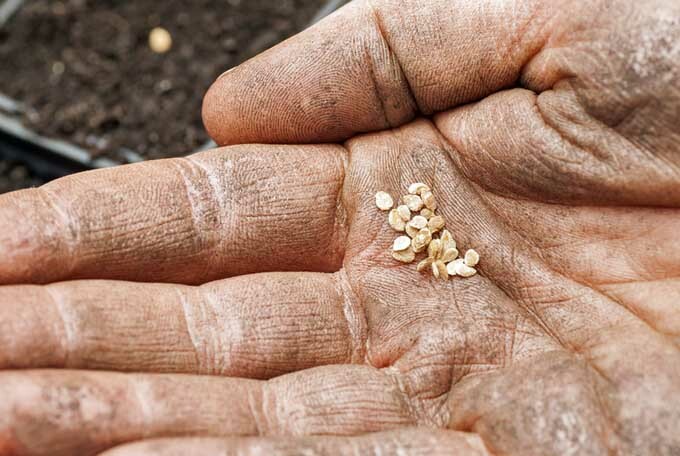 You can read more about the benefits of a no-till garden here. A trap crop acts as a decoy for the main crop. Plant your trap crop before your main crop so that the insects are attracted to your trap crop first. Sacrificial, but usually effective! If you spot flea beetles in your trap crop, consider spraying or dusting (depending on your chosen method of management)to control the population and keep them from migrating towards the main crop as the trap crop becomes less desirable. 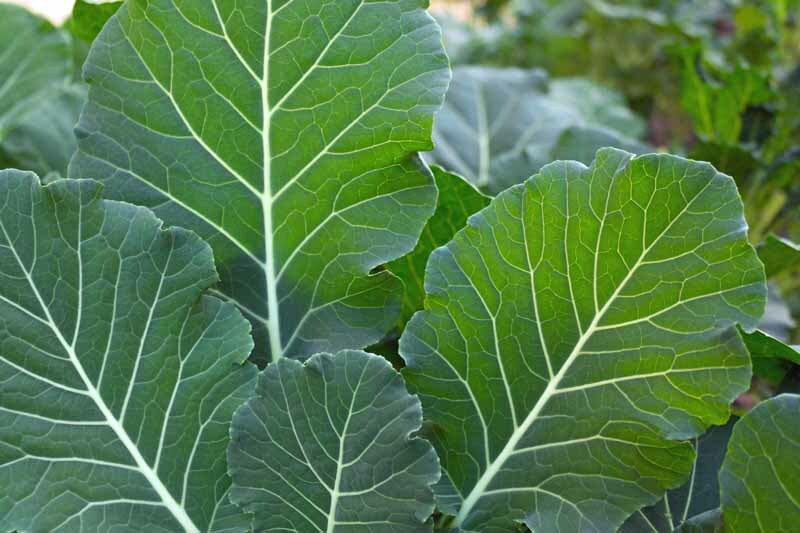 Collard greens work well as a trap crop against species that attack cole crops. 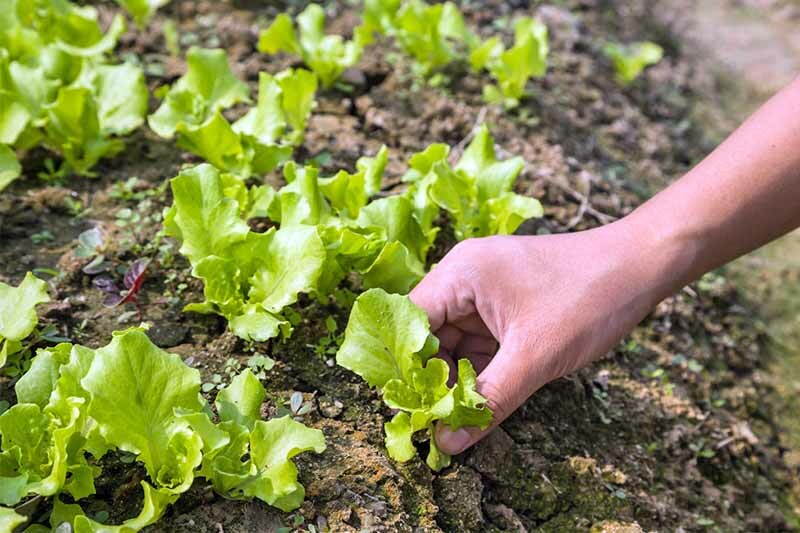 Some recommend tilling under the trap crop once it becomes infested, but this could create a dangerous situation wherein the main crop becomes the primary target. 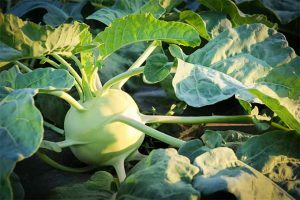 Some good trap crops include radishes, giant Chinese mustard, collards, and bok choy. The idea is to provide a tempting treat for the insects so they will focus on the trap crop instead of the main crop. Plant your trap crop around the perimeter or in between rows of your main crop for best results. Both living and non-living mulches help deter these pests from your garden. Using a living mulch interplanted between rows of your main crop (the insects’ target) confuses flea beetles, thus limiting their ability to identify their target. 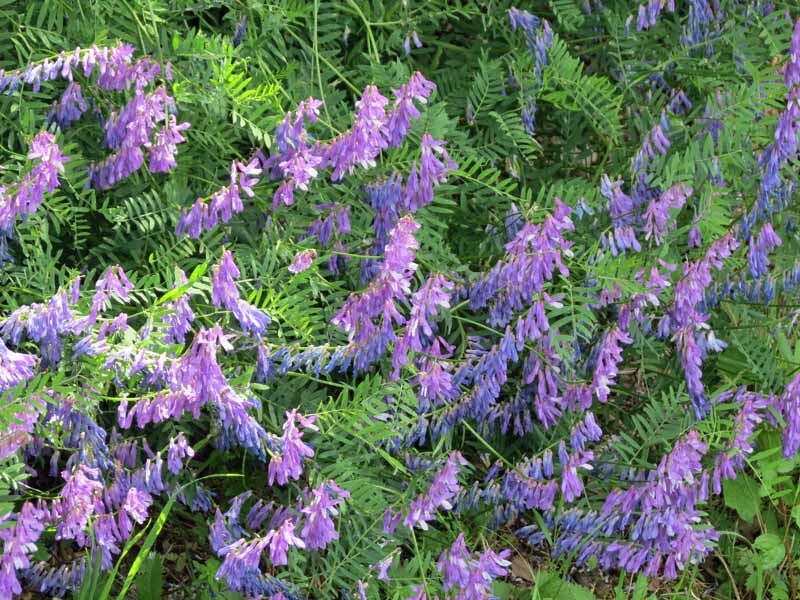 Hairy vetch (vicia villosa) makes an excellent and attractive green mulch. Legumes like clover and vetch act as fantastic living mulch between rows, or under-sown. 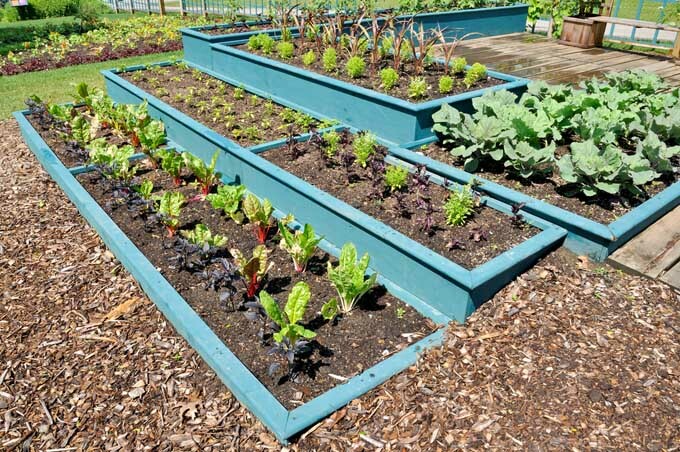 However, do note that living mulches will compete with the main crop for water and nutrients. Non-living mulches can interfere with the adult flea beetle’s egg-laying. A few options for non-living mulches that I prefer are barley straw and leaf litter. Keep in mind that it is important to clear these mulches out at the end of the season to prevent providing a perfect overwintering space for adult beetles. Intercropping companion plants helps deter flea beetles from the host plant. 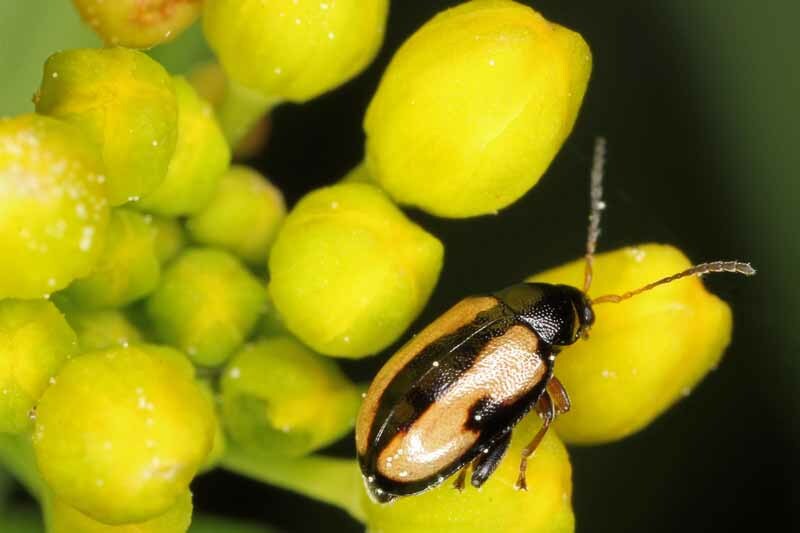 Because flea beetles identify their target by smell and visual cues, employing ways to inhibit their capacity to distinguish the host will help protect your main crop. 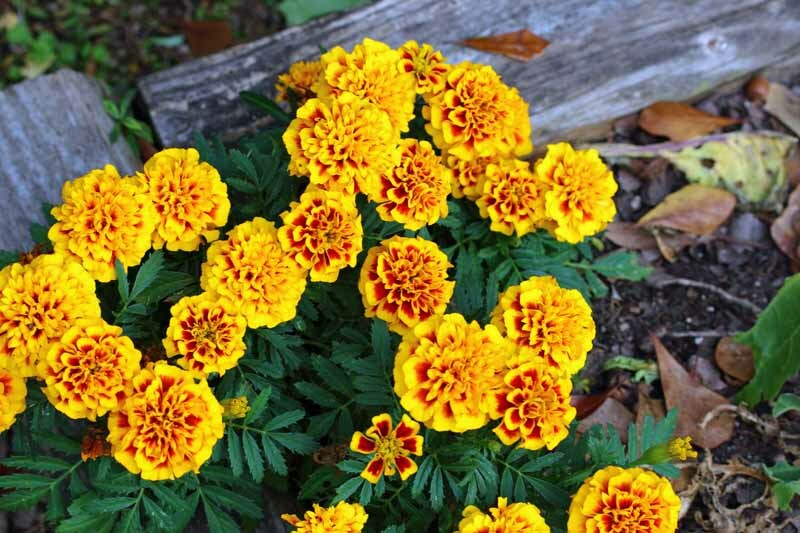 Marigolds have long been used as companion plants to ward off flea beetles and other pests. 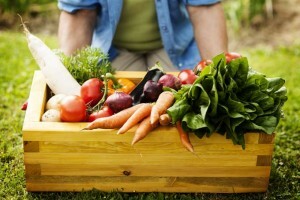 Some plants to consider intercropping include dill, bunching onions, or marigolds. This is a valuable cultural control. 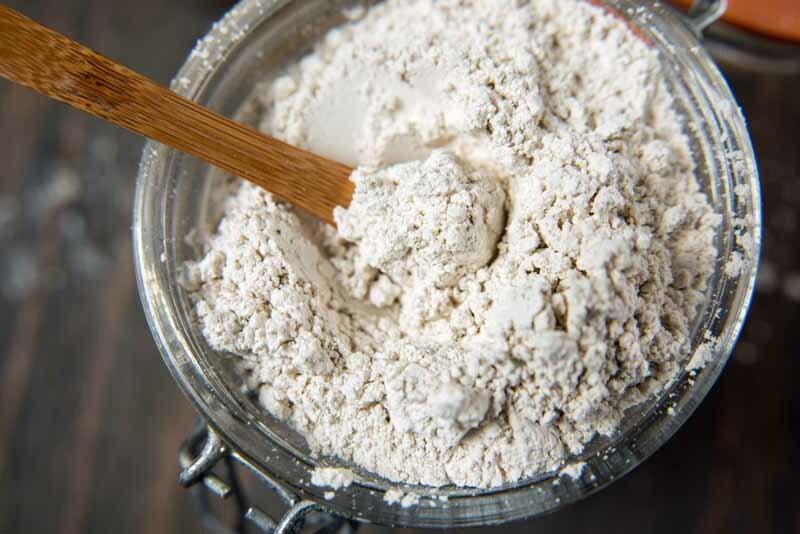 Diatomaceous earth (DE) will make your garden look like it survived a flour bomb explosion, but it is a powerful organic weapon to have on hand when you’re going to war with beetles, and various other insect pests. 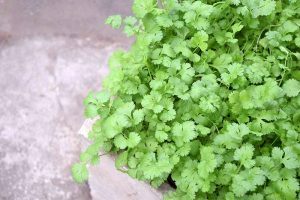 Sprinkle it on your main crop and around the base of the plants. DE is a powder that is spiny on a microscopic level, and it has a desiccating effect on small insects. Diatomaceous earth can help defeat pests, but care needs to be taken when using. Although harmless to pets and humans, the powder is actually tiny, sharp shards of material that can dry out the bodies of insects – including beneficials. And you’ll need to reapply it after every rain or watering. According to Extension.org, it should be applied frequently (2-3 times per week) to be used effectively on flea beetles. Read our complete guide to using DE for more info. Transplanting seedlings that are mature and large is another excellent way to combat flea beetles. Older transplants may resist pest pressure and recover more quickly if they suffer damage. 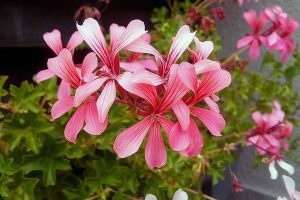 A transplant goes through a lot of stress when it is transitioning from its first home, the starter flat that you carefully planted in your guest room or brought home from the garden center, to its permanent spot in the garden. The healthier it is, the greater chance it has of successfully surviving the big move. 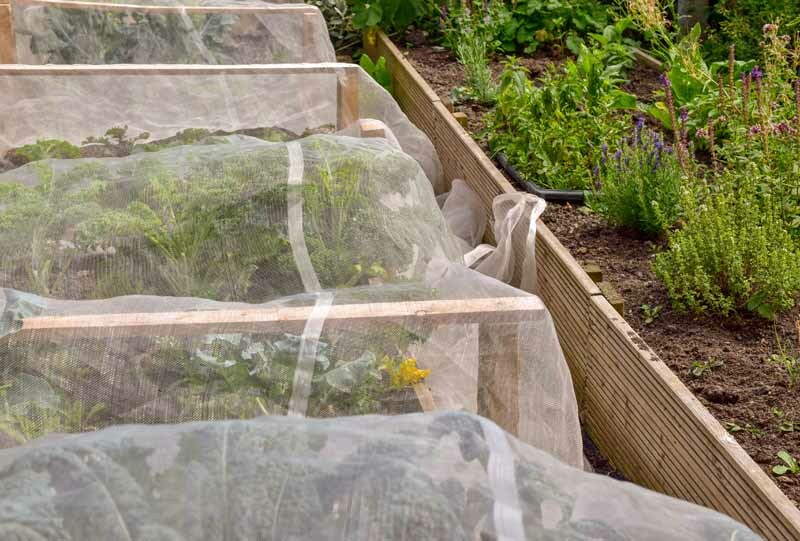 Floating row covers provide a physical barrier between the beetles and the main crop. Floating row covers may be a good idea to keep away flea beetles and other pests. But be careful, since they can also prevent pollinators from visiting open blooms. Note that row covers need to be installed before adults are observed, to ensure that they don’t get trapped under the row cover with the main crop. 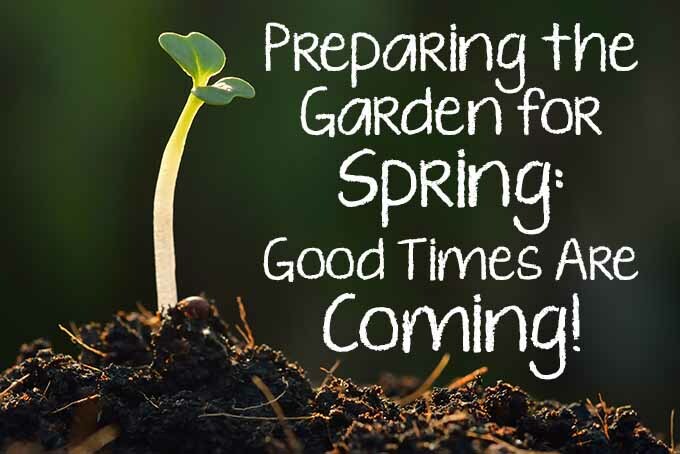 Also, remember to uncover your plants once they start to flower, so pollinators are able to do their work to ensure that you have a harvest of veggies! Read more about floating row covers here. These traps may be used to trap insect pests, but their real value comes in helping to scout and identify the insects living in your garden. Some traps are designed to actually combat pest pressure by attracting and catching specific insects, to keep them from eating your plants. 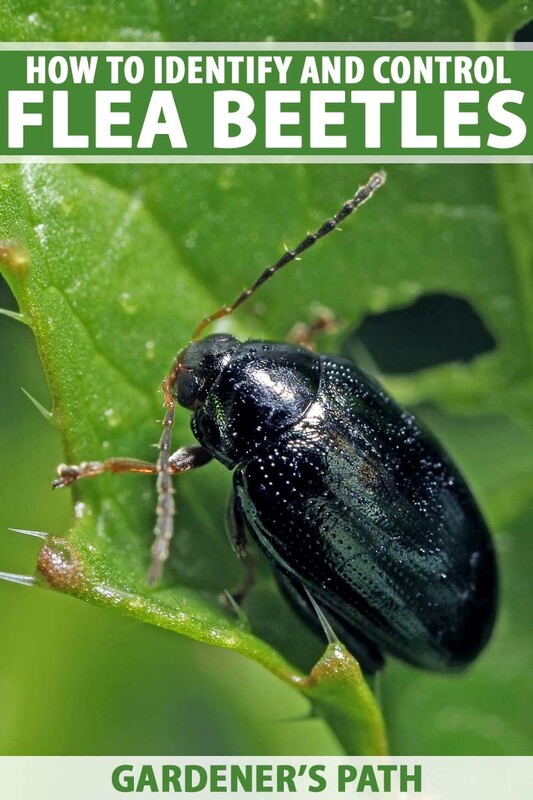 But usually – and specifically for flea beetles – they are used as a tool for you to more easily get to know who the unwanted visitors are to your garden. Traps act like low-tech security cameras! There are a variety of generalist predators and parasitic wasps that can help in the effort to manage a flea beetle population. 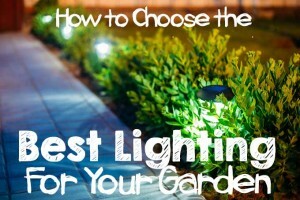 We cover some of the more common beneficial ones here. But these predators need hosts, too. 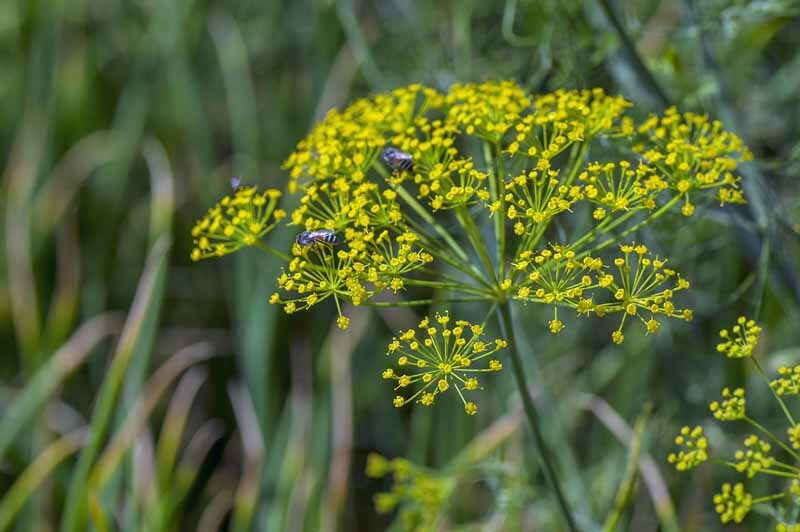 Plants like dill (shown) make excellent habitat for beneficial predatory insects. Interplant attractive plants like clover, anise, dill, marigolds, and chamomile to attract these generalists and parasitic wasps. Entomopathogenic nematodes are small soil-dwelling worms that can effectively kill the larval flea beetle. Nematodes in the families Steinernematidae and Heterorhabditidae are particularly noted for their capacity to manage populations, while Steinernema carpocapsae are known to manage flea beetle populations in potatoes. Predatory nematodes like these may be purchased and applied by drench or spray method to control flea beetle larvae. However, this is not an instant cure and will only work for subsequent generations. 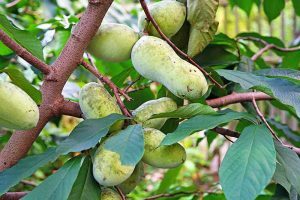 One application often works for multiple years, and helps to protect a wild plethora of fruits and veggies against a host of insect pests. 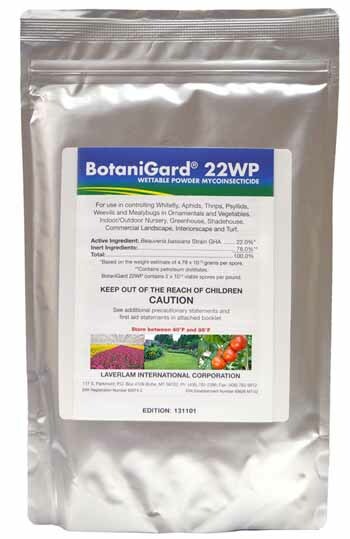 Read our complete guide to using beneficial nematodes here. 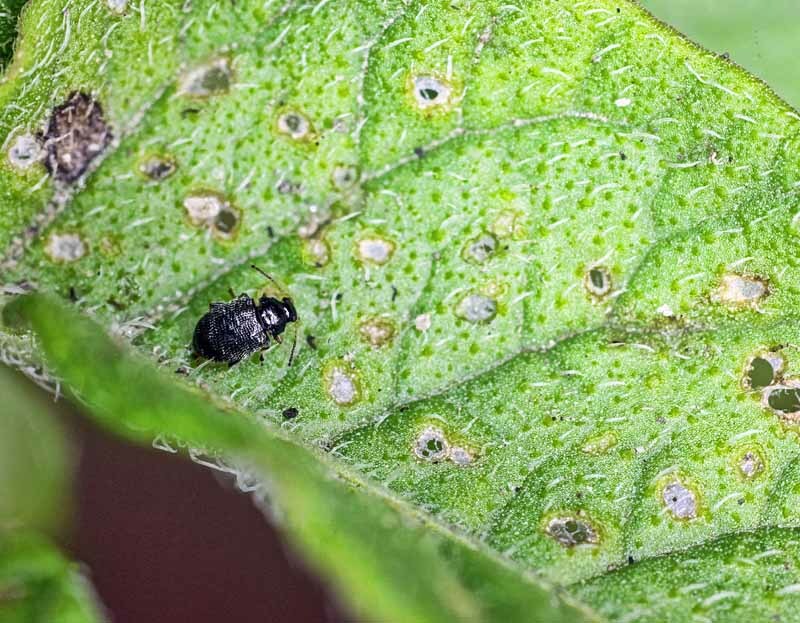 Beauvaria bassiana is a fungal pathogen whose spores can kill flea beetle larvae. This little fungus poses a serious threat to its host. The spores attach to the surface of the beetle, germinate, then infiltrate inside of the larvae and liquify its insides as a source of food for the fungus. Yum! This fungal spray may be purchased and sprayed on the garden, but be sure to apply spray in the evening since direct sunlight may kill the spores. Check out our article on safe spray practices for advice. We encourage you to rely on chemical pesticides as a last resort, for the protection of our health and that of the environment. Put on Your Scout Cap! Who would have guessed that these tiny little beetles could cause such a fuss? 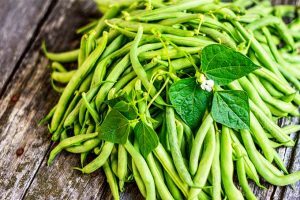 They sleep in your garden all winter, only to emerge and wreak havoc on your potatoes and broccoli (and their relatives! ), shot-holing and furrowing their way through all your hard work. Well, there’s bad news for the flea beetles everywhere, now that you’ve learned their plan of attack. Put on your scout cap, and get to work identifying and tackling these pests, utilizing the cultural, biological, and (only if absolutely necessary!) chemical tools that we’ve covered in this article. What about you? How have you been able to defeat flea beetles? Let us know in the comments below or feel free to ask questions about prevention and control! © Ask the Experts, LLC. ALL RIGHTS RESERVED. See our TOS for more details. Product photos via BotaniGard and Bug Sales. Uncredited photos: Shutterstock. Alexis Morin is an avid gardener who resides on and manages a horse ranch in north Texas. She holds a BA in English literature with a minor in horticultural sciences from Clemson University, and she loves to read, write, and garden. 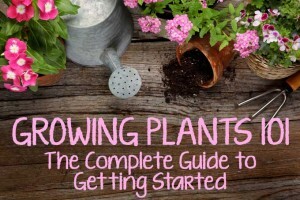 If Alexis is not in a pasture learning the names of all the growing green things, you can find her in her garden growing fruit, veggies, and flowers. Alexis once managed a sizable CSA operation in Valley Center, Kansas, and her specialization is in growing high quality organic vegetables. She believes that soil, like food, brings people together!